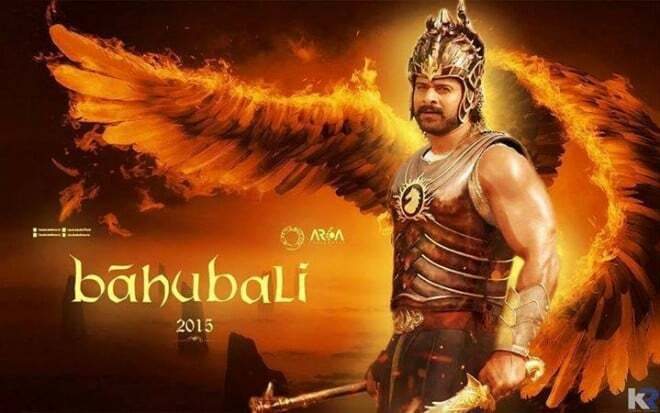 Baahubali, the Epic Film by RajaMouli Broke all Indian Movie Records on its First Day in Indian Box Office. The Movie is firing in all directions since it’s Hindi Dubbed Versions is also registering Mind-Blowing Numbers in Box Office. The total collection of Baahubali on it’s Opening day is 66 Crores in Indian Rupees. 50 Crores in India and 16 Crores from Overseas adding upto 66 Crores overall. It is about to break the Great Player in Indian Box Office, Endhiran which made 157 Crores in Indian Rupees in it’s Lifetime Run. Share this Post…Let the People know the Success of Baahubali…!!! Our Full Movie Review of Baahubali is coming soon…Stay Tuned…!! !